You may have seen unusual concept cars at trade shows or other auto events. Most of these cars cast an initial impression on us, which gradually fades. After a certain time, we might forget that we even saw them. However, there are certain superb cars that stand out from the crowd and leave a deep impression on our minds. These concept cars have strange aesthetics, designs, and even functionality features. 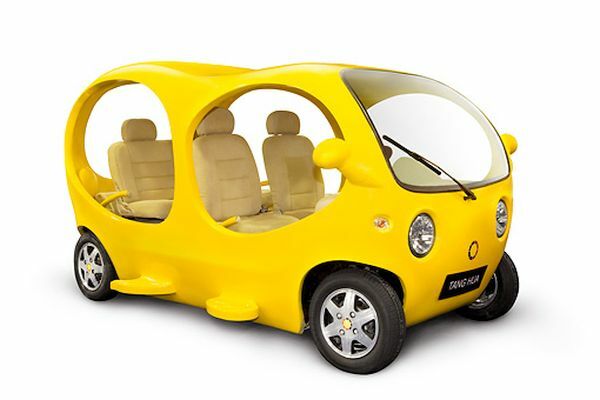 If you have not yet encountered any such strange car, then here is your chance to have a look at a few daring concepts that might not ever turn out to be real because of their weirdness. Here we have listed some of the badass concept cars. 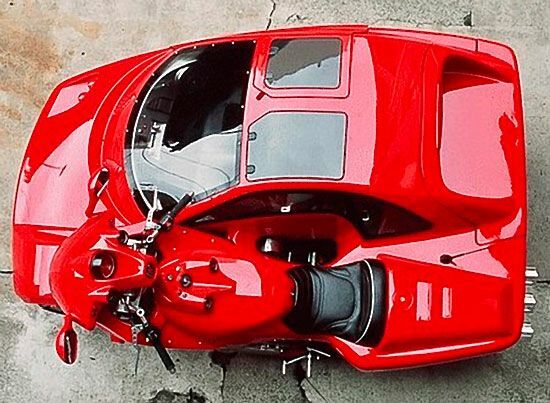 Nowadays, a motorcycle sidecar might not arouse the same ecstasy as it used to bi in early days, but the latest vehicle by Francois Knorreck is a sidecar with difference that gives an entirely new definition to the sidecars. 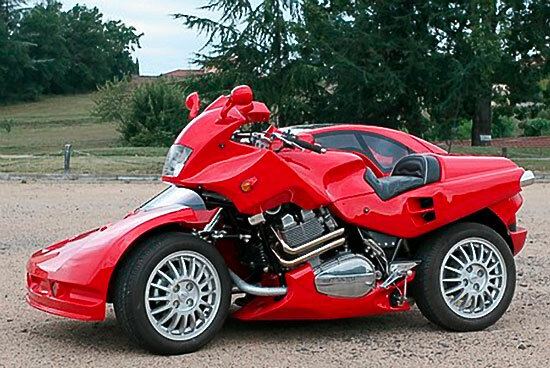 Dubbed “Snaefell,” the 1000cc Laverda motorcycle has three exhausts, and its sidecar offers a luxury ride in comparison to regular sidecars. The designer has employed different parts of a Kawasaki 1000RX and a number of cars to accomplish the motorcycle sidecar, which took 10 years and nearly 15,000 Euros to combine biking and luxury car ride in a single vehicle. When the normal supercars feel cheap, slow and boring, you get a hypercar. Hypercars which are luxurious and powerful than a supercar are a rare sight on roads. Most of these belong to the league of designer cars and you would hav to spend quite a lot to have them. This German hypercar was unveiled in the 2016 Geneva motor show. 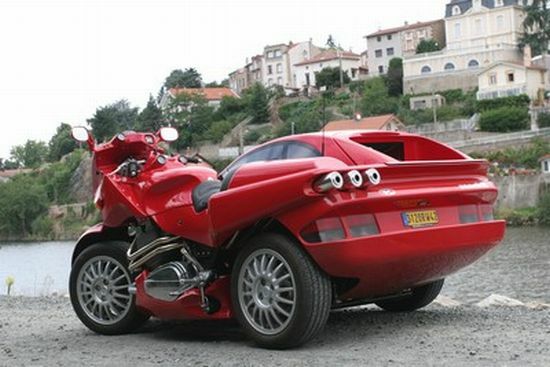 This futuristic car produces a tremendous 1000 hp with its V8 engine borrowed from Audi. Most of the car consists of composite materials and carbon fiber. Moreover, the monocoque design provides more protection to the rider. The smooth lines and the race dynamics get the car reach speeds up to 220 mph. The estimated cost of this marvel is around $800,000. 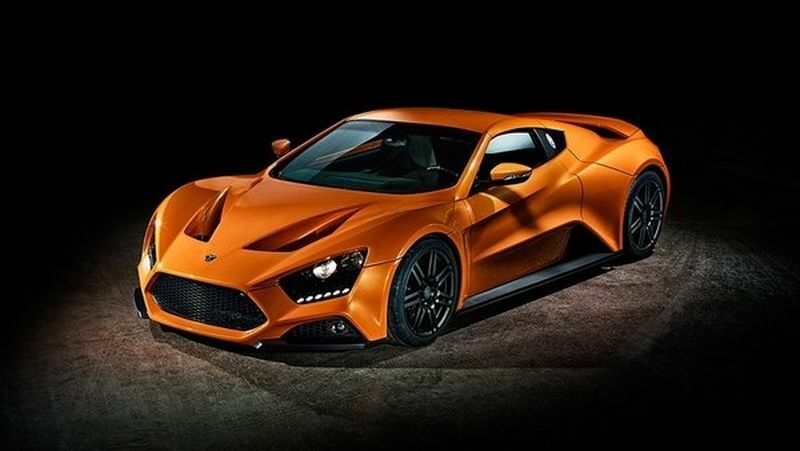 Zenvo TS1 is a Danish made hypercar. This was unveiled in the Geneva Autoshow last year. The mid engine two seater produces 1163 hp, and there will be only 15 of these cars produced. The 5.9 ltr V8 under the hood produces the power for this car and it can rocket to speeds up to 233 mph. Ts1’s exterior is made of carbon fiber and it is streamlined with smooth edges for reducing the drag. 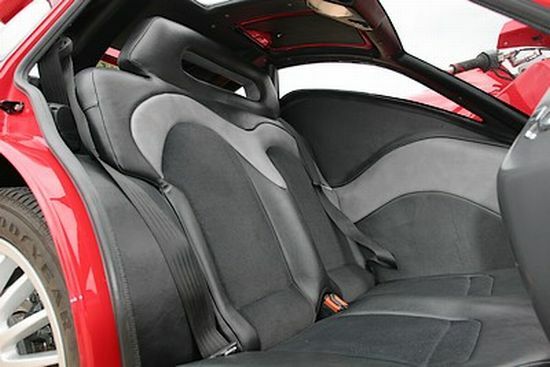 Furthermore, the interior is made of carbon fiber, leather and aluminum the interior is fully customizable according to the users demand. The carbon fiber grille gives the car an aggressive look and allows the air intake. The car is priced around 1 million dollars. The descendent of the Veyron, Chiron is the latest hypercar from Italian manufacturer Bugatti. Chiron is named after a racer and made its debut in the Geneva Motor Show. It has a unique W16 engine which has 16 cylinders and 4 turbochargers, which produces an enormous 1500hp. In addition, this car is available in 8 different color tones, an interior with plush leather works, and extra options like a speaker lined with 5 carat diamond. Chiron’s top speed is electronically limited to 260 mph, but it can reach speeds up to 288 mph. 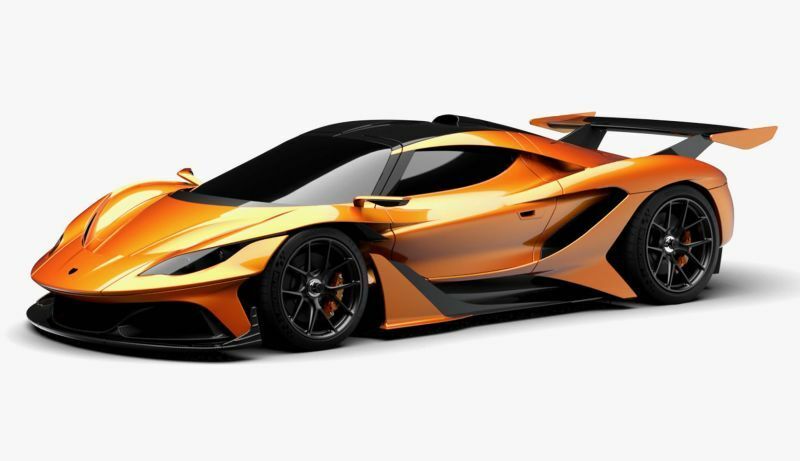 This hypercar is sold at a price of $2,700,000. Arash is a British hypercar manufacturer; they unveiled the hybrid version of their 2009 model AF10 in the Geneva motor show. The AF10 has a Chevrolet Corvette 7.0 ltr V8 engine under its hood. The body is made of composite panels of carbon fiber, plastic and aluminum. The front and back has ‘warp’ wings which adds the down force of the car at high speeds. The interior has Neonode air bar for gesture controls of the peripherals and the car can be connected via Apple watch or I phone. The hybrid car consists of 4 electric motors along with the combustion engine. Moreover, the total power produced is 2108 hp. This spaceship inspired car has a patented technology called Wrap drive which allows the four wheels to have individual gear system. This British rocket is available at a price of 1.2 million pounds. 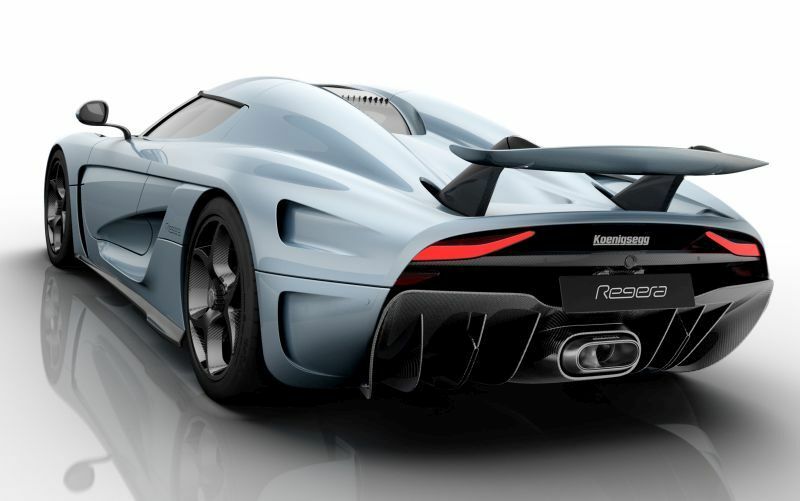 Koenigsegg is like the Ferrari of hypercars and Regera is their model. This plug-in hybrid car has a 5.0 ltr V8 engine along with 3 electric motors and produces a total power of more than 1500 hp. This car features a unique single shift gearbox which will take the car to speeds of 255 mph which is electronically limited. The car manufacturer tells that the Regera is the first fully robotized car, thanks to a technology they developed called ‘Autoskin’ which enables the doors, front and back bonnet and the front and rear wings to move automatically. It also has the world’s first foldable active top mounted tail fin which helps the car to stay on the ground during top speeds. The interior of the car is very silent during the run, no engine vibrations and noises can’t be heard. The car also has a constellation DRL system which makes the car cool and noticeable from even a distance. Only 80 Regeras will be produced and it will be starting at a price of $1.9 million. 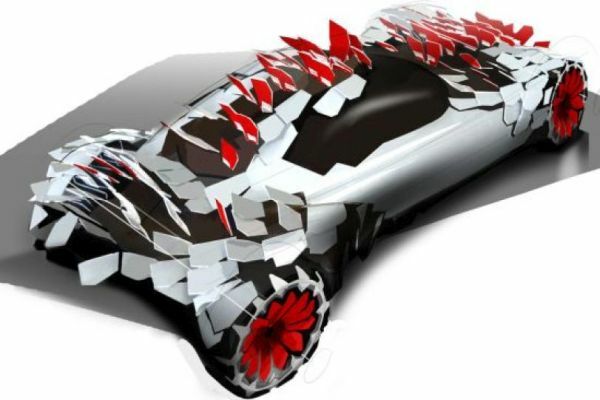 Some of you may even find this concept car slightly creepy, as it has fish scale-like formations all over its body. Designed in 2009 by Anne Forschner, this BMW concept looks unusual and unrealistic. The scales on its hood, wheels and fenders are all interchangeable. However, you would be amazed to know that these scales contain photovoltaic cells and actually act as solar panels. It can be thrilling to see its brilliant braking system and aerodynamics. Still, the concept is quite strange and somewhat impractical to see the light of the day. Shaped like a ring, this concept car is an electric vehicle. It runs on the gyro system. The two-seater car has a large central wheel with two other mid-sized wheels on its sides to balance the vehicle on sharp turns. When it is in a still position, these side wheels balance the vehicle. 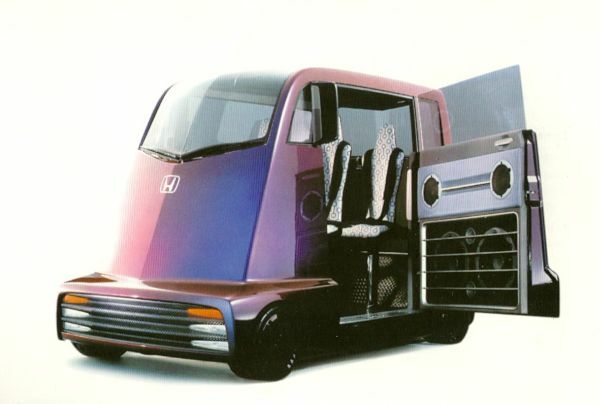 An amazing thing about this concept car is that both the persons sitting inside can drive it, as they both have their own steering wheels. This old concept car designed in 1942 thankfully remained a concept only. Oeuf électrique means electric egg. 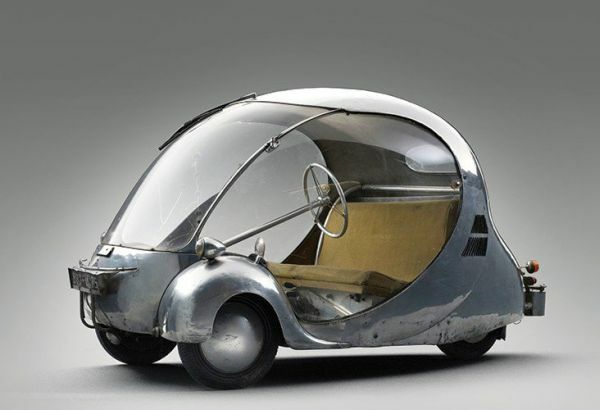 Designed by Parisian Paul Arzens, the car has three wheels and a weird steering. 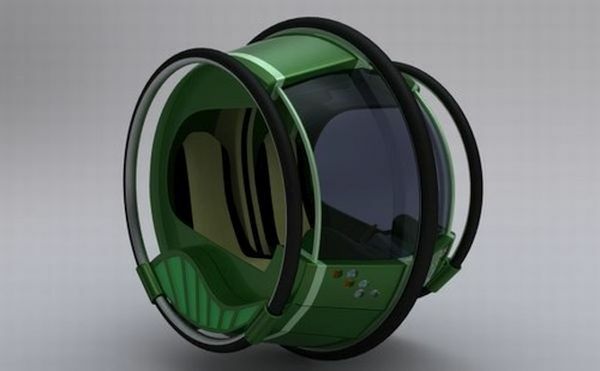 Designed to run on batteries, the vehicle is similar to a bubble made out of aluminum and Plexiglass. This concept car means “Sleepless City.” Its funky dashboard looks like a DJ mixer and the steering looks like a record. The doors look like a stereo system, while its floor is bare steel. With funny printed seats and paints, the vehicle seems fun. However, you may feel weird to travel on the road in such a car. Your kid’s favorite cartoon character may look better than this weird-looking concept car designed by Tang Hua. With its propeller system, this car can actually swim. However, this plastic-like car may not be safe for you to take a sail in water.